I am joining several (ok, almost 1,000!) 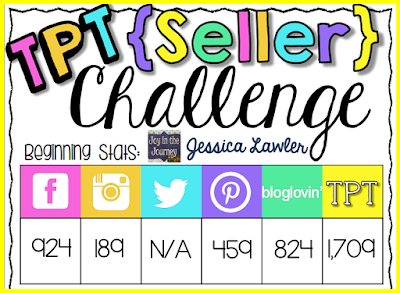 of my fellow TPT sellers for the TPT Seller Challenge! This week we were challenged to make over one of our products. 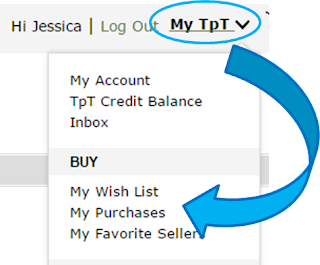 This project was on my to-do list for quite some time and this TPT Seller Challenge was exactly the extra motivation that I needed to get cracking. 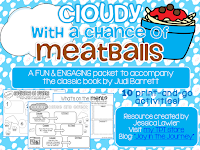 I re-did the entire packet in Power Point, giving it a fresh look with new fonts, crisp black and white clip art, and added additional activities to increase the value of the packet. 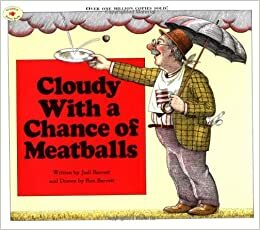 This is one of my students' favorite units as it combines classic literature with a funny story that stretches the imagination. Plus, now with the movie out, you can challenge your students with higher level comparing and contrasting activities. If you already own the packet, you can go to "My Purchases"
on TPT and download the updated copy for free! 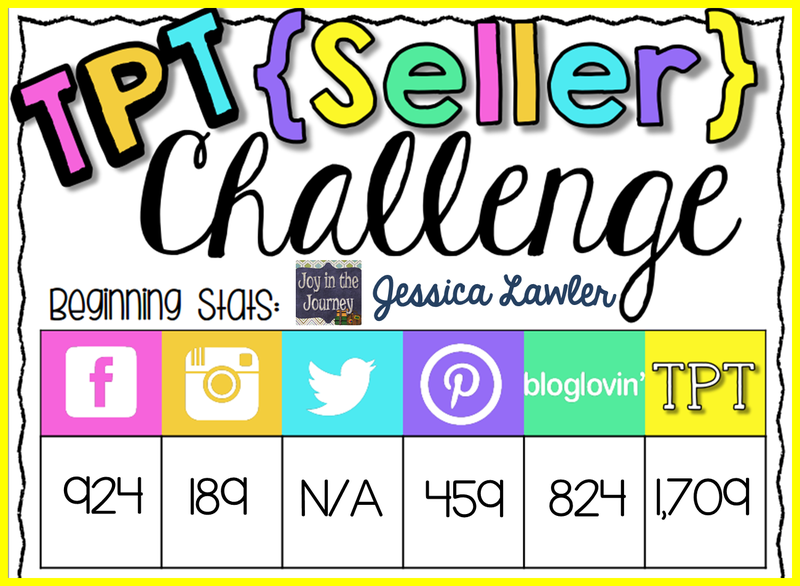 If you're a TPT seller, it's not too late to join the #TPTSellerChallenge! I encourage you to take advantage of these summer month to work on your store and update your products!